Any battery can give you a burst of power, but with Duracell® industrial batteries, you get dependable power for the long haul. 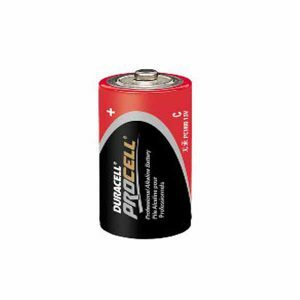 We offer Duracell alkaline batteries at every power level, from AA to 9V. Coppertop industrial batteries are designed to deliver continuous performance, even in extreme temperature ranges (-20°C-54°C). When you’re hard at work, it’s good to know that your batteries are working hard! Get the battery that’s made for the way you do business! 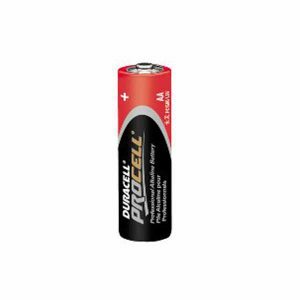 The innovative Duracell Procell lineup is manufactured specifically for the wholesale and industrial customer. 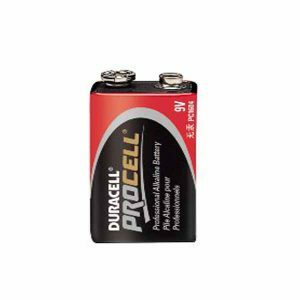 From Duracell flashlights to medical devices, our industrial batteries give you high-powered performance at money-saving prices.Now TES gives you even more great reasons to stock up on wholesale industrial batteries. Duracell performs even after seven years of storage—that’s right, seven years! Plus, you’ll save even more when you buy in bulk. Spend as little as $50 or more and enjoy free shipping.